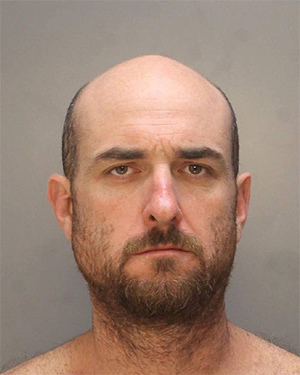 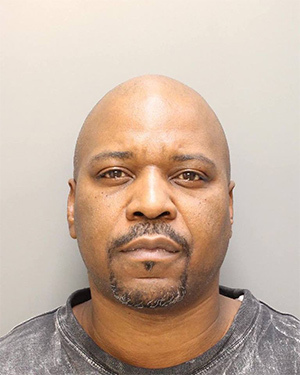 Randell Grove 40/B/M was arrested by the Narcotics Unit on 12/2/16 at 1300 N. Myrtlewood St., for narcotics sales. 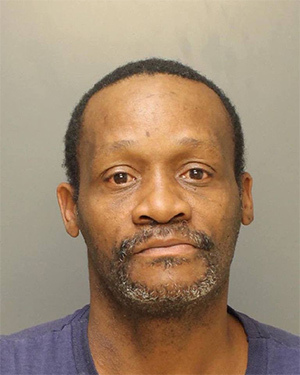 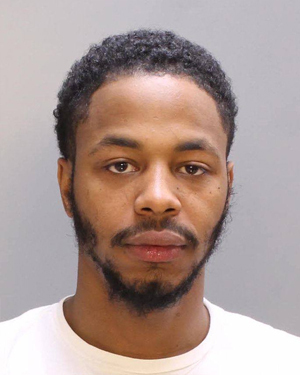 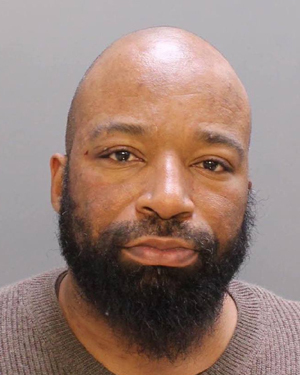 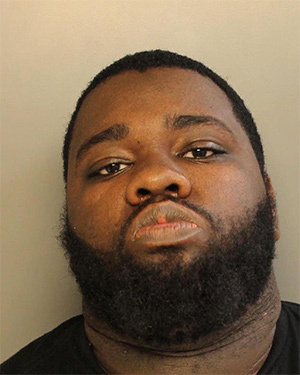 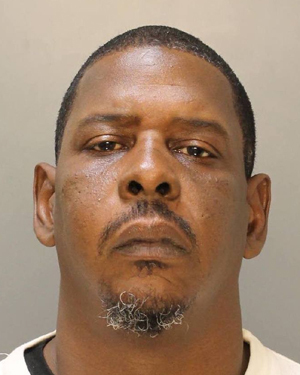 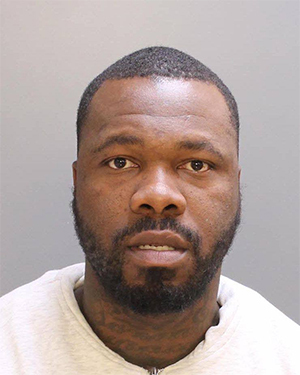 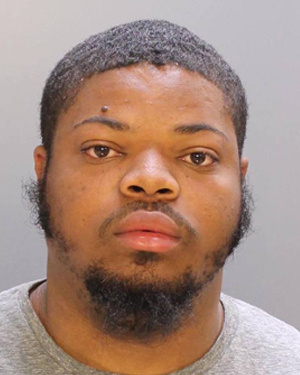 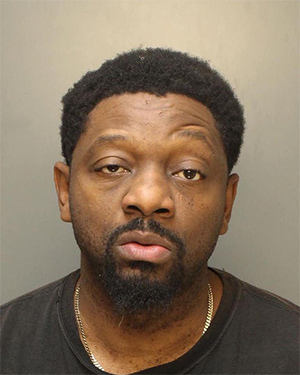 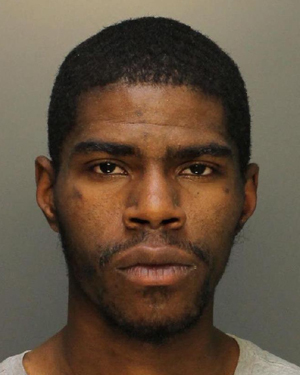 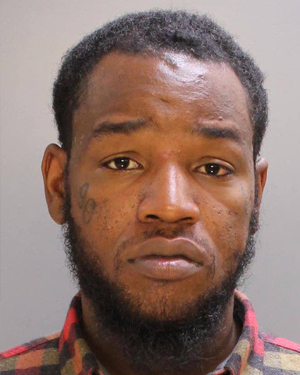 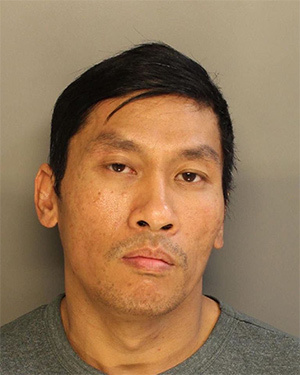 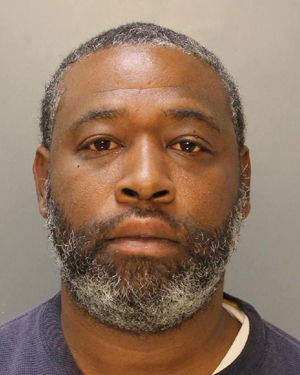 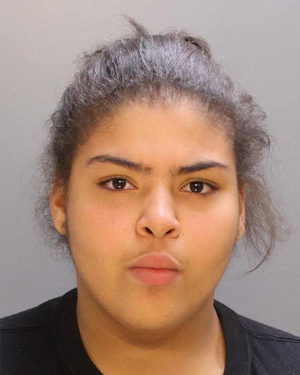 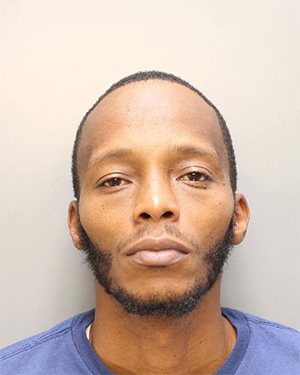 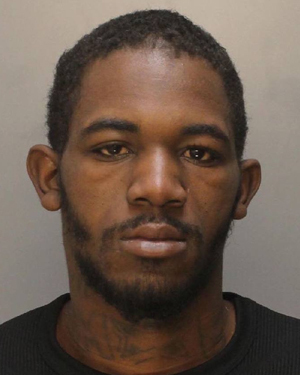 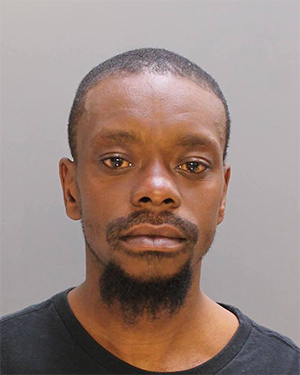 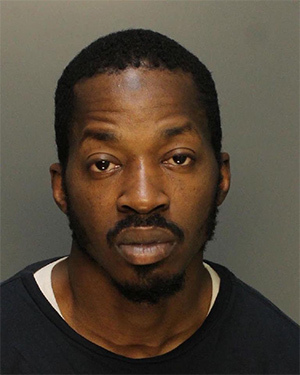 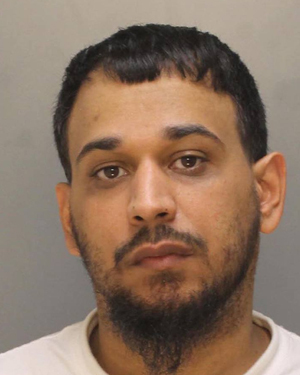 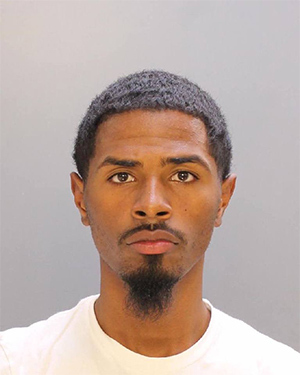 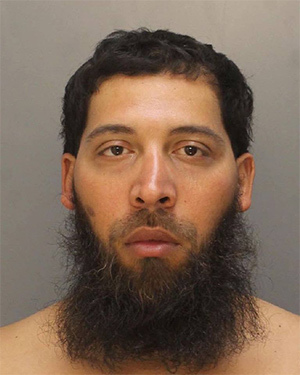 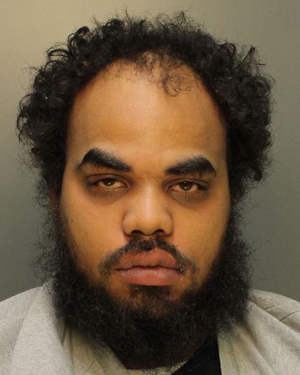 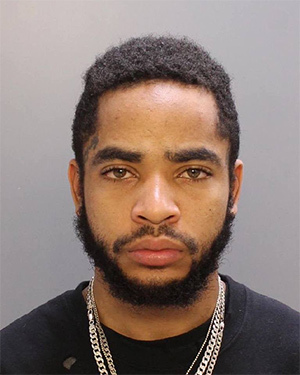 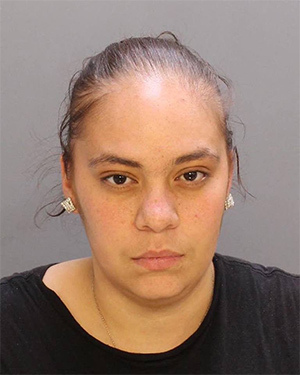 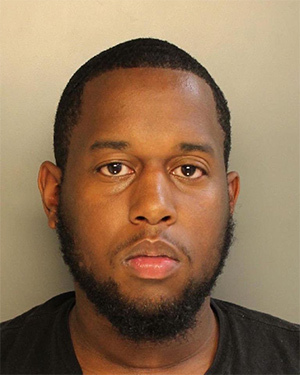 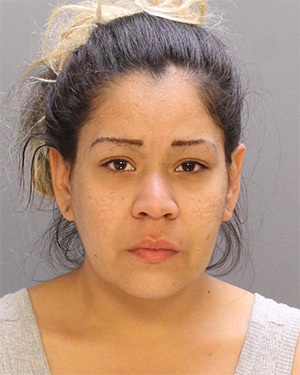 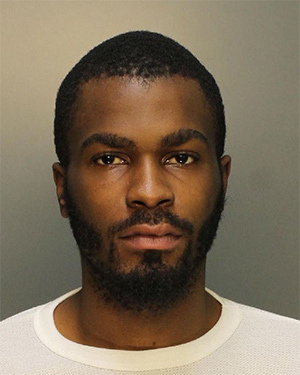 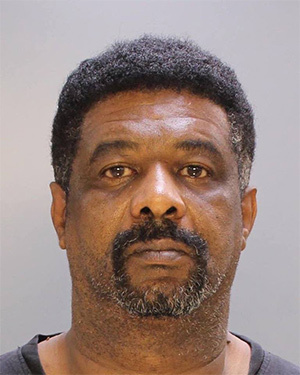 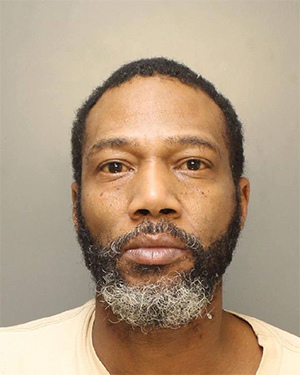 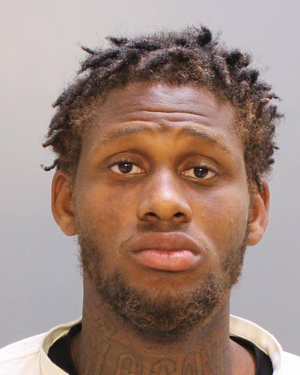 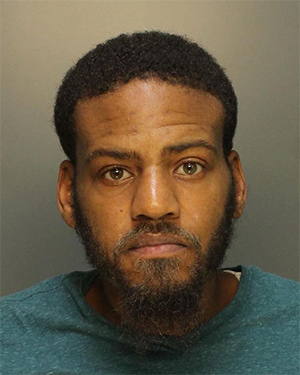 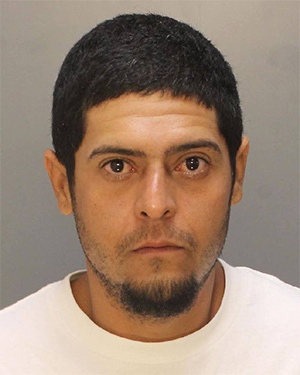 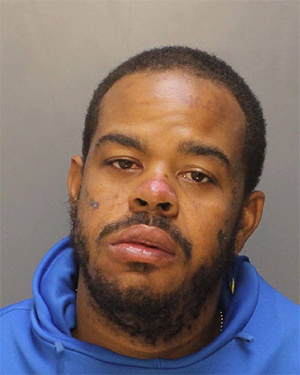 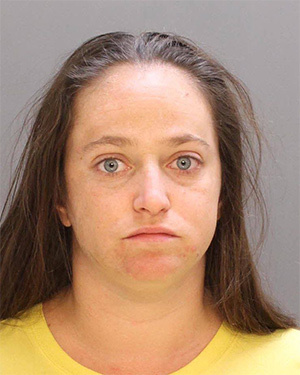 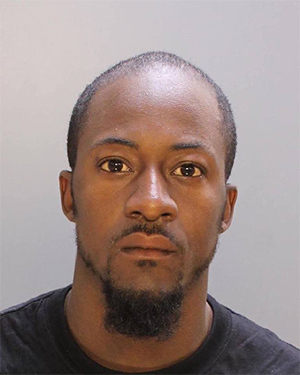 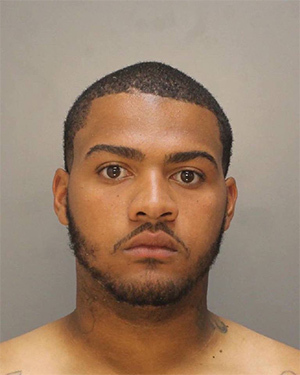 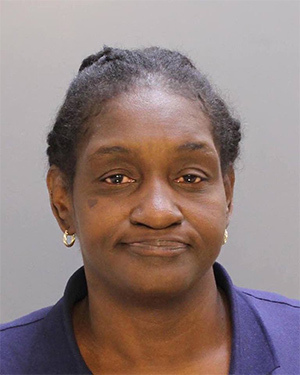 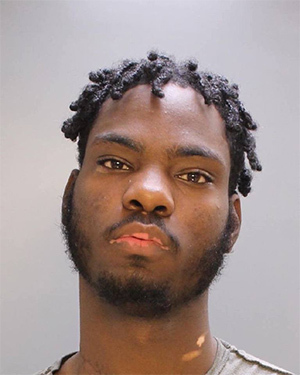 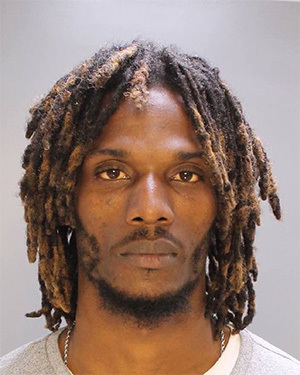 PHILADELPHIA (WPVI) -- Dozens of additional alleged drug dealers have been charged by Philadelphia police. 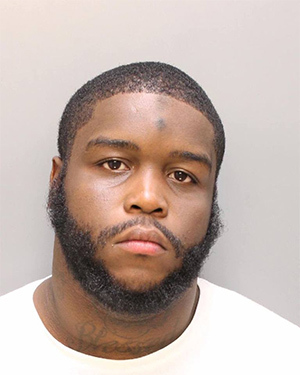 The arrests were made between Nov. 18 and Dec. 2.